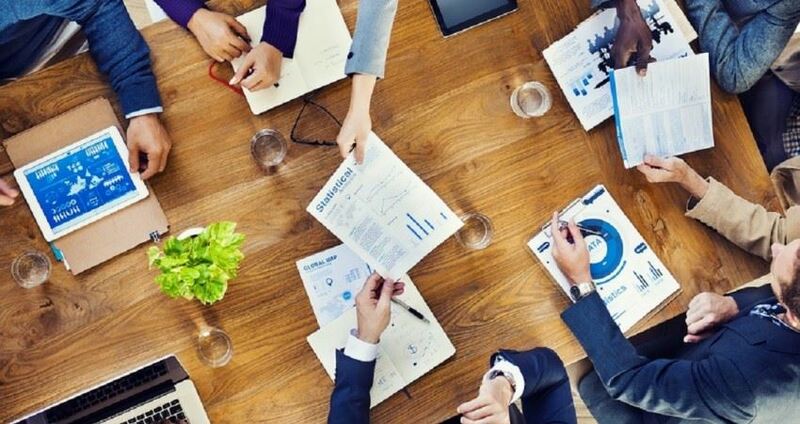 We work closely with our members to identity key regional and business issues affecting SME's and we are actively advocating on their behalf to create economic and social outcomes. To help achieve our objective of driving growth in Western Sydney, WSBC makes submissions to government and other bodies. 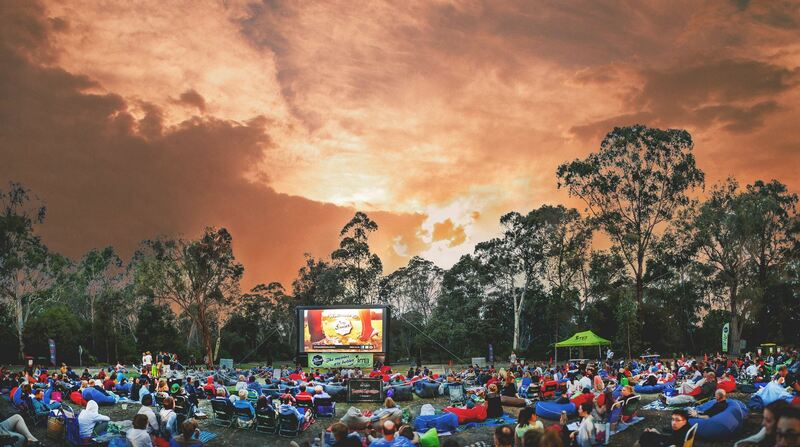 WSBC is facilitating a regional, industry led project aimed at driving visitation to Western Sydney through the development of a regional visitor network. 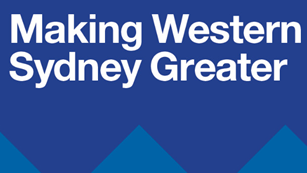 WSBC collaborates with William Buck, St. George Bank and Western Sydney University, to create the Making Western Sydney Greater Surveys which are used to contribute to and influence discussions on NSW Government policy.